A full body relaxation massage using four basic strokes. This technique promotes relaxation, increases circulation and lymph fluid and leaves the client with a general feeling of well being. 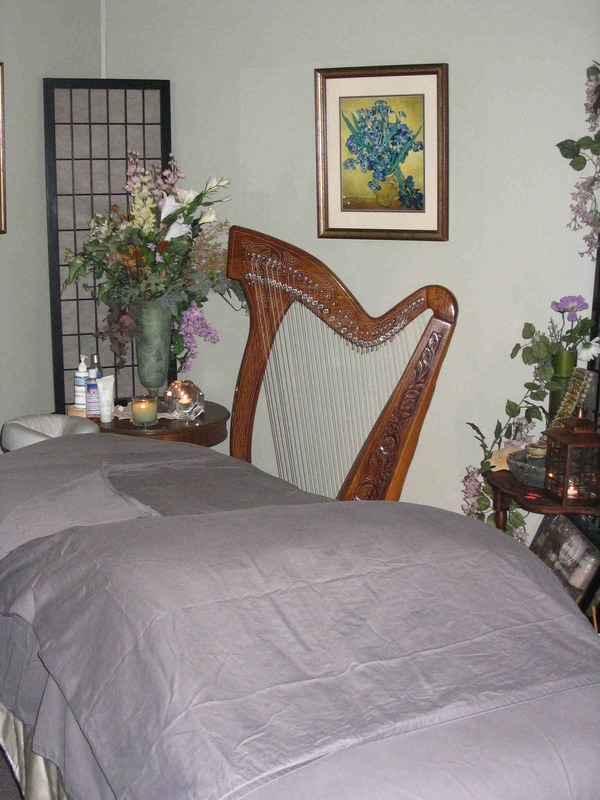 A full body massage using pressure that penetrates to the deeper muscle layers. Attention is paid to areas of constriction or trigger points. Adhesions or scar tissue is reduced by this type of massage. Clients experience greater flexibility and range of motion with deep muscle massage. A soothing face massage using gentle and cleansing Rachel Perry products. Includes a citrus-aloe cleanser, a rose toner, a clay and ginseng mask under warm towel, and a bee pollen/jojoba moisturizer. This massage is geared toward helping the athlete relieve the stresses incurred by their particular sport. The technique incorporates Eastern European and Russian techniques in order to reduce waste build-up in overtaxed muscle tissues. Assisted stretches are included in the treatment. Sports massage is vital to the athlete. It reduces the chances of injury by allowing for greater flexibility. For this reason, massage therapists are members of Olympic training teams worldwide. A full body massage using warm stones placed in strategic places. Heat from the stones penetrates the soft tissue, increasing relaxation and reducing muscle tension. Warm stones are moved along large muscle groups leaving the client with a blissful feeling.